Want to track online coupons and gift cards as they are being used in physical stores or in orders by phone? Do your customers want to check what the remaining balance is on a gift card, or check a discount on your coupon? If your answer is yes then your answer is AwoTracker. 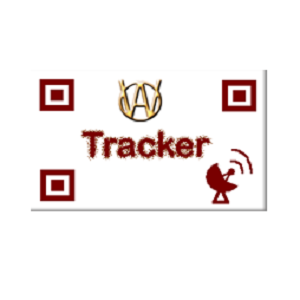 AwoTracker lets you track the usage of any coupon and/or gift certificate as it is being used outside of direct online shopping. You create your usual coupons in AwoCoupon, then distribute them to your customers (have it printed in papers, hand out flyers...) and let your customers use them in physical stores, over the phone as well as online. Once the usage is recorded it is also captured in the AwoCoupon coupon reports. And, for your customers convenience, you can set the online purchase of gift certificates to come with QR Codes. An auto generated QR Code will be inserted into the gift certificate image which gets emailed to your customers upon purchase. Plus, they can check their remaining balance or the discount of any particular coupon online.